Did You Know Gaming? recently released another video where “they take a look at some facts, secrets and Easter eggs” for a franchise and its games. This time, the team decided to take a look at the No More Heroes franchise, including the recently released Travis Strikes Again title for Nintendo Switch. The video can be seen down below, so feel free to check it out. 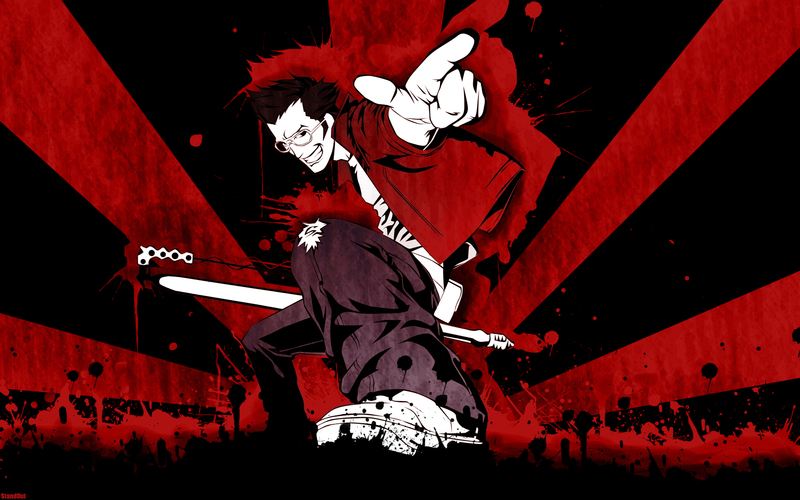 I find the No More Heroes series really awesome. I bet it would be interesting if Smash Bros. includes Travis with his amiibo, the ones from No More Heroes 3 and the other from the first two No More Heroes on the Switch. Anyway, it’s great to see another NMH video. I hope this will help market Travis Strikes Again even for a bit.